o ahead and take a little longer in the shower. We won't tell. A serious treat is coming to our studios across the continent. 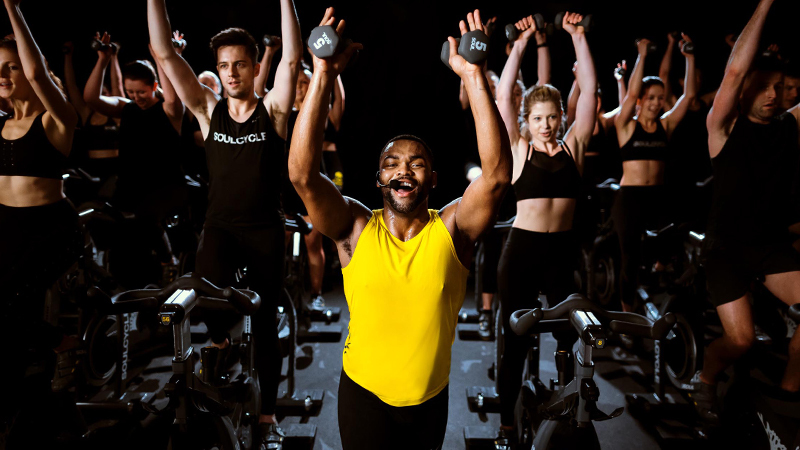 SoulCycle is partnering with luxury fragrance company Le Labo to update all our locker room amenities. 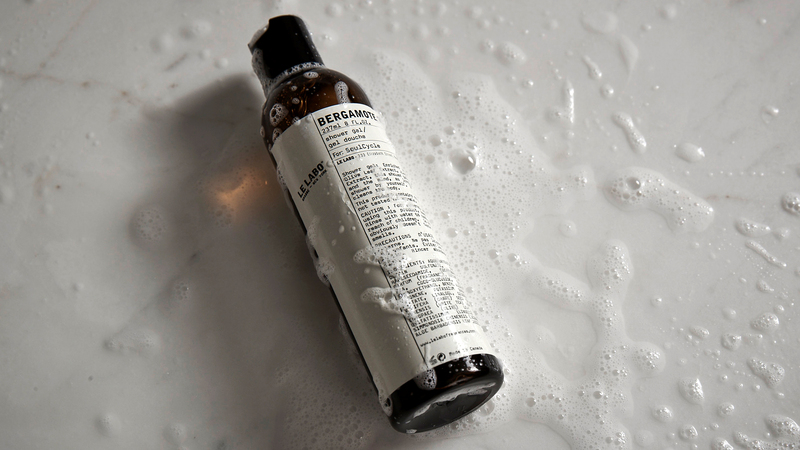 The special Bergamote 22 scent pays tribute to SOUL's classic citrus aroma, and can be found in elevated products across our studio bathrooms. Keep an eye out for shampoo, conditioner, body and face washes, and even lotion. We’re bringing the @lelabofragrances experience to all of our bathrooms – so go ahead, take a little longer in the shower. We won’t tell. See it in your studio by the end of December. 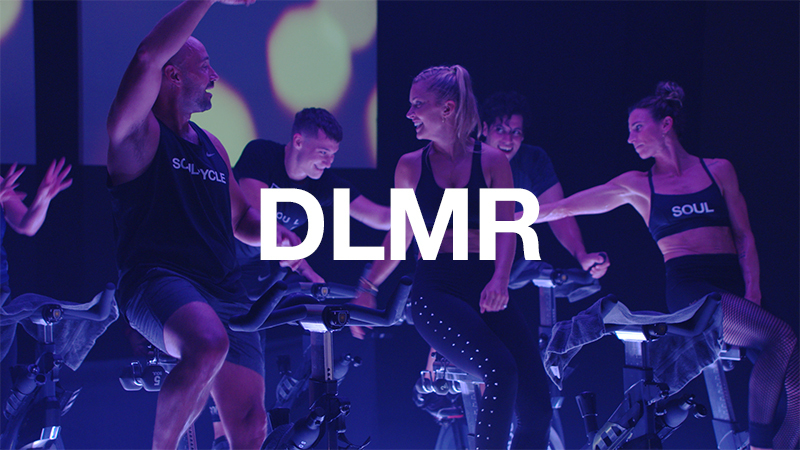 We've spent several years searching for the perfect amenity brand partner to ensure our riders' experience post-class is as transformational as the one they have on the bike. 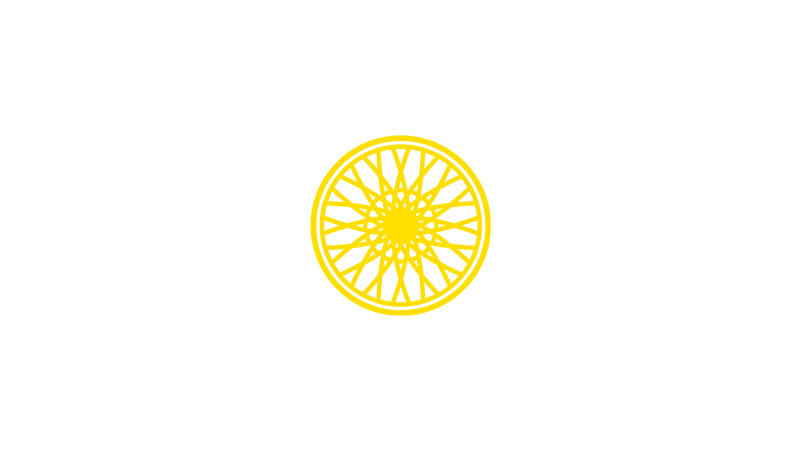 Like SoulCycle, Le Labo is a New York-based brand founded in 2006 by two passionate individuals who saw white space in the marketplace to create a powerful mind-body connection. 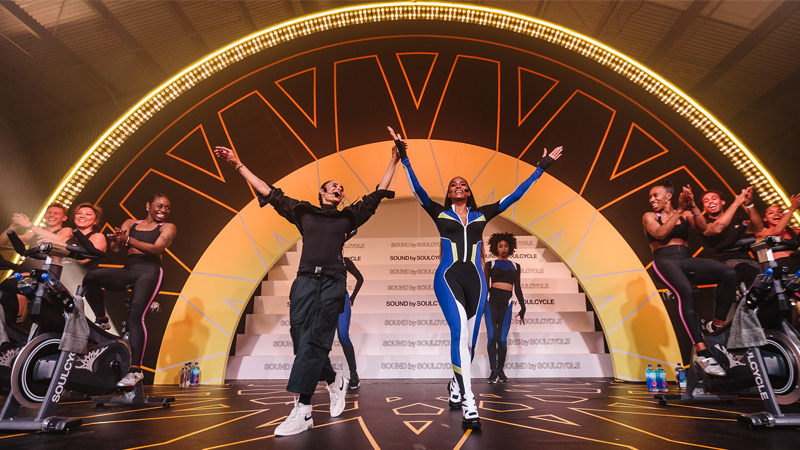 Both SoulCycle and Le Labo focus on perfecting the product, not the marketing, delivering a memorable experience that stays with customers well beyond the first touchpoint, and building a community of passionate fans and brand evangelists. Find the special products in your home studio by the end of the month. Looking to take the fragrance home with you? We're selling a limited-edition travel kit this holiday season, which includes shampoo, conditioner, body wash and body lotion. Ready to ride? Grab a series HERE.